For almost a century, Laconia has been a rider’s haven. Whether you’re passionate about winding down those New Hampshire roads or you’re aiming to join Laconia Motorcycle Week, one of the largest rallies in the states, rely on Valley Relocation & Storage to help you get there. Our expert motorcycle movers have the expertise and experience to safely and securely transport your vehicle in the same condition as it was packed. We know how treasured your motorcycle is, and you can be sure that you’ll get the same pristine and top-notch service that we offer to both our largest and smallest clients. Established in 1985, our motorcycle moving company has successfully executed transports of thousands of motorcycles as if they were our own. 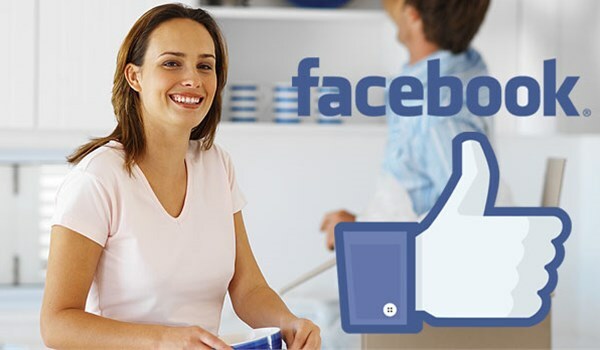 At Valley Relocation & Storage, we believe that our success comes from our personal, superior service and our longstanding dedication to our customer’s satisfaction. Don’t rely on untested and unproven movers to ship your precious motorcycle. With our specialists, you’ll have peace of mind that your bike is in safe and experienced hands. 5’x9’ & 6’x9’ skids are available to fit bikes of any size. “White glove” pick-up and delivery options. Get a streamlined and secure motorcycle move with the specialists at Valley Relocation & Storage! Call one of our Laconia motorcycle moving experts today for more information or fill out our online form for a free estimate!